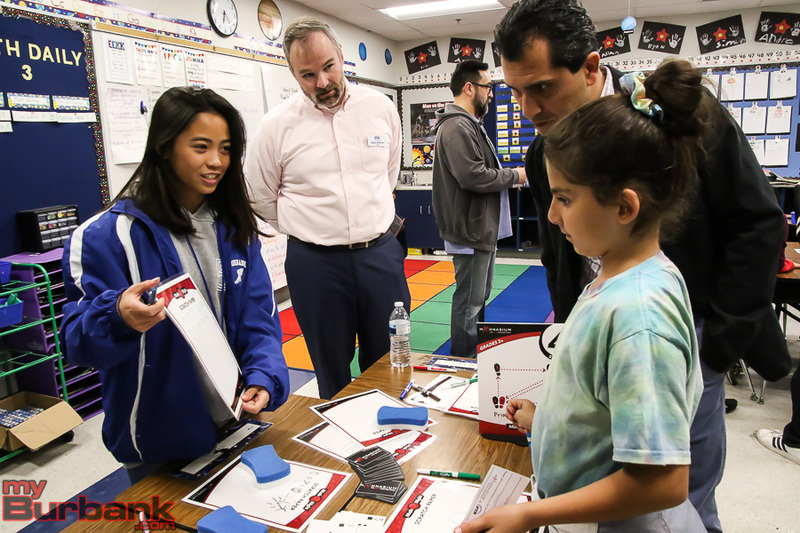 Joaquin Miller Elementary PTA was one of 35 schools across the country to receive a National PTA 2018-19 STEM + Families Math Night award. 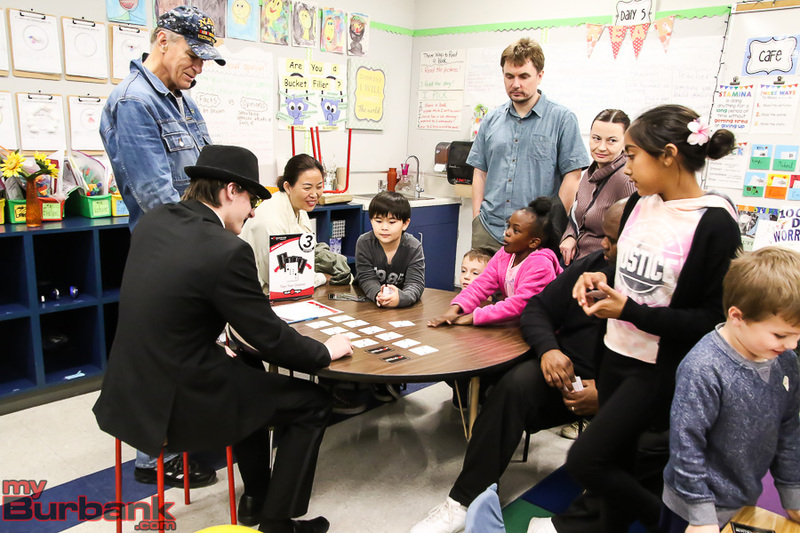 The $1000 grant supported Miller’s Family Math Night, held on Wednesday, January 30. 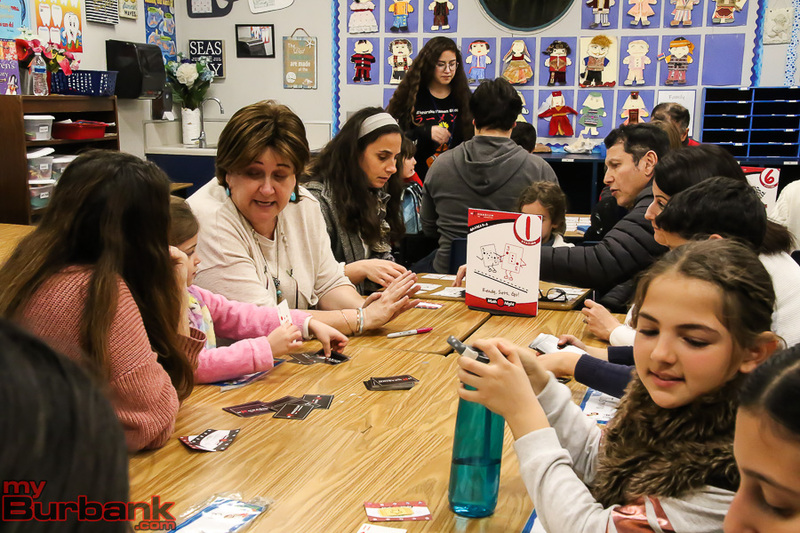 More than 150 people attended Miller’s Family Math Night, which was facilitated by school administration and staff, PTA volunteers and Burbank High School Key Club members. 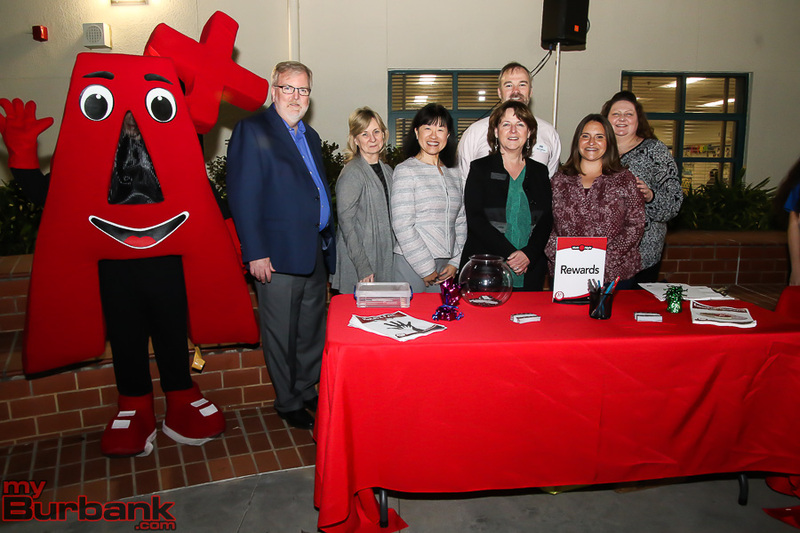 Students and parents checked in and attended a reception in Miller’s Copeland Courtyard. Each participant received a passport to visit 10 math activities which were held in four classrooms. 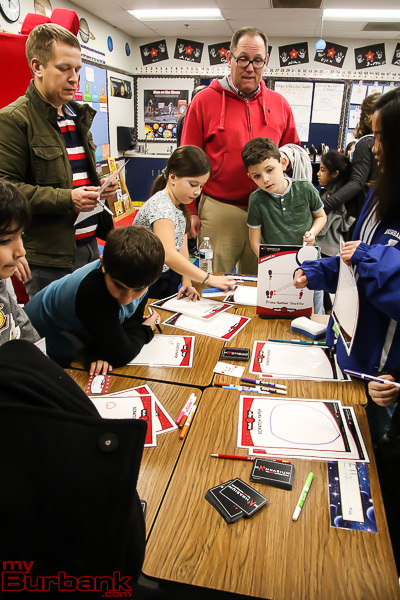 At their own pace, families visited the various activities, led by Mathnasium teaching staff, Miller teachers and BHS Key Club volunteers. 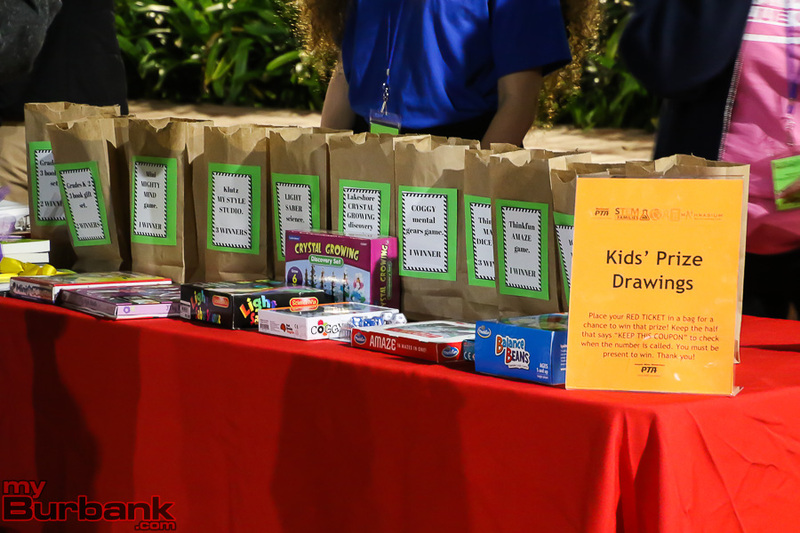 All students received a Mathnasium goody bag at the end of the evening. 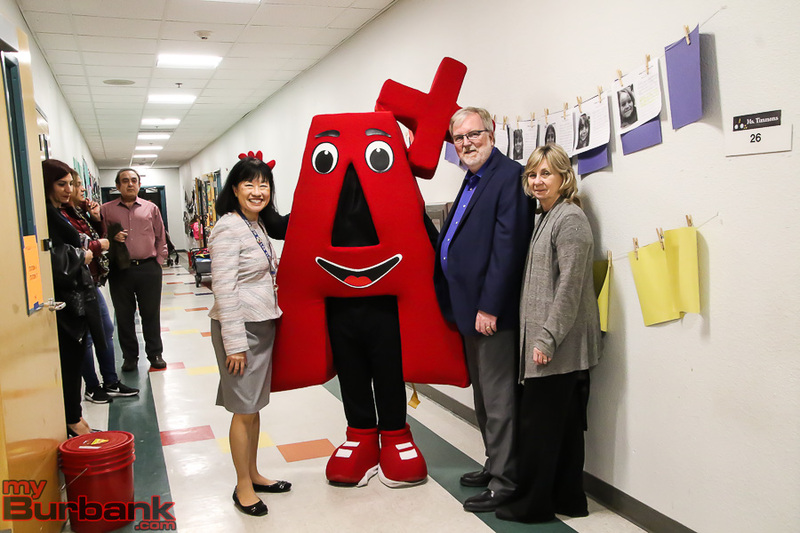 Special guests included Board of Education President Dr. Roberta Reynolds, school board member Steve Fritner, the National PTA’s Senior Manager of Education Initiatives Sean Arthurs, First District PTA President Sandy Russell, Burbank Council PTA President Carol Briggs and Mathnasium National Initiatives Marketing Manager Kari Keller. 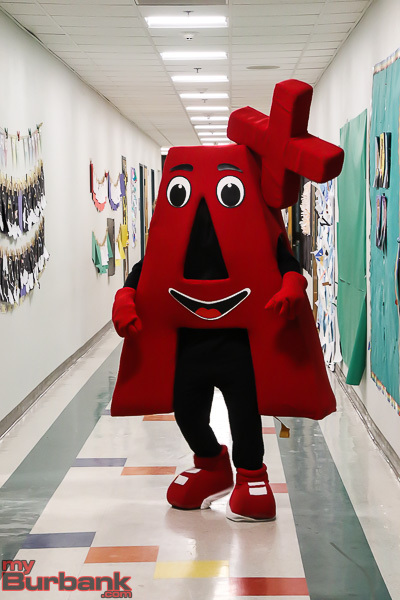 The National PTA grant program, sponsored by Mathnasium, aims to encourage family involvement in fun math and science activities at the elementary school level, with hopes of young students developing an interest in science, technology, engineering and math. 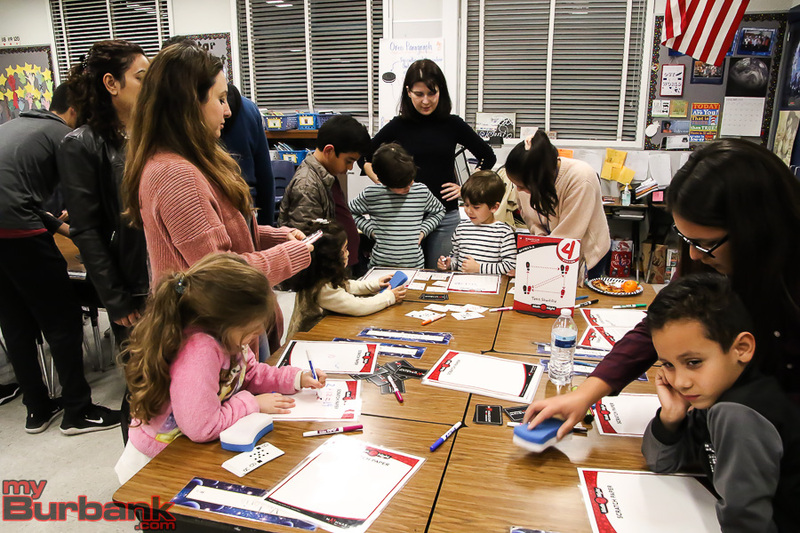 This entry was posted in News, Schools and tagged joaquin miller elementary, miller family math night, national pta stem + families math night on February 5, 2019 by Lisa Paredes.